One Last Hurrah for 1620. Chefs Tim Morton and Evette Brady of the long beloved LR fine dining Restaurant 1620, will be hosting their final farewell dinner at 1620’s building. 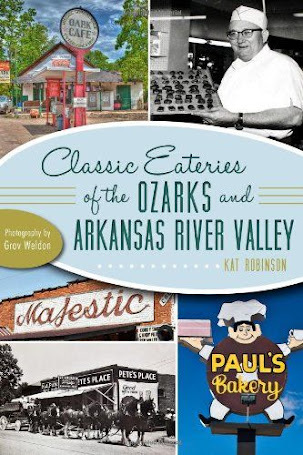 Chef Evette Brady has and will forever be a huge part of the culinary scene in Little Rock and all over AR. Her soufflé’s, fried chicken, steaks and culinary creations are what legends are made of. Her nephew, Tim Morton worked alongside Evette for most of her 1620 tenure. Evette Brady traces her roots to the dawn of fine dining in Little Rock as a kitchen apprentice more than three decades ago at the late and sanctified Jacques and Suzanne. After stints at Le Casse Croute and Alouette's, two other fondly remembered eateries, she signed on as chef and general manager when 1620 was opened in 1990 by Paul Bash. 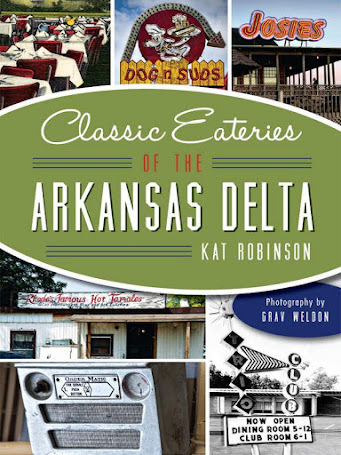 She bought the west Little Rock restaurant in 1997. Grav and I shared escargot there. I've attended important meetings there. 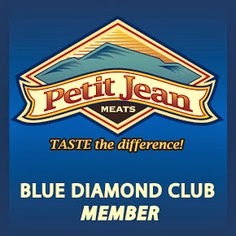 Back in my younger days, a date took me there and embarrassed himself thoroughly, but the food was divine. Music and entertainment on site for this event as well. 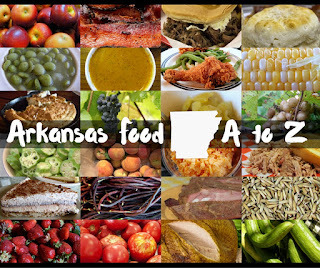 All local ingredients used from Harding Farms here in Little Rock. Please contact Sean Page for more details at 407-694-5507 or at sean_m_page@yahoo.com. Chefs Morton and Brady will continue on as catering only as the building of 1620/Savoy location has been listed for sale. You can catch Chef Tim Morton during the weekdays at Cache restaurant for lunch service. Now, back to writing a book. 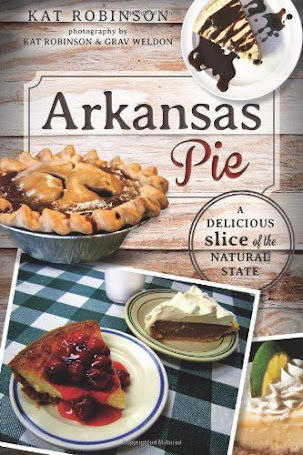 The Inaugural Arkansas Pie Festival. A Night at the Kenda Drive In in Marshall.